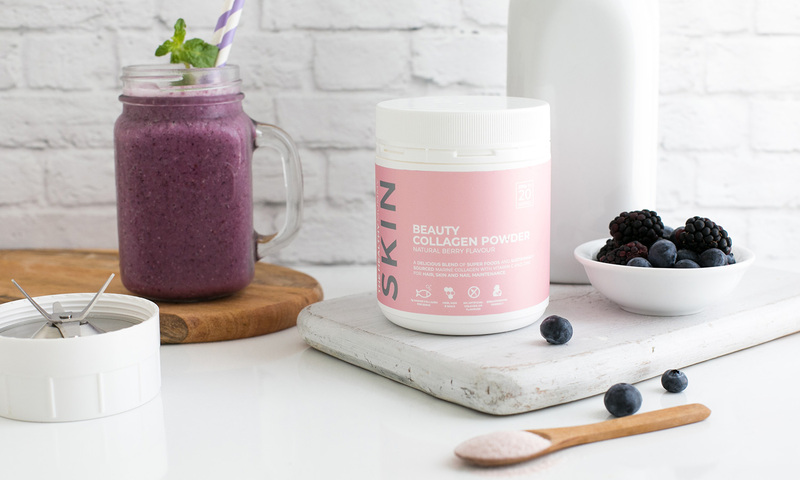 Get a beauty boost with the Beauty Berry Smoothie. 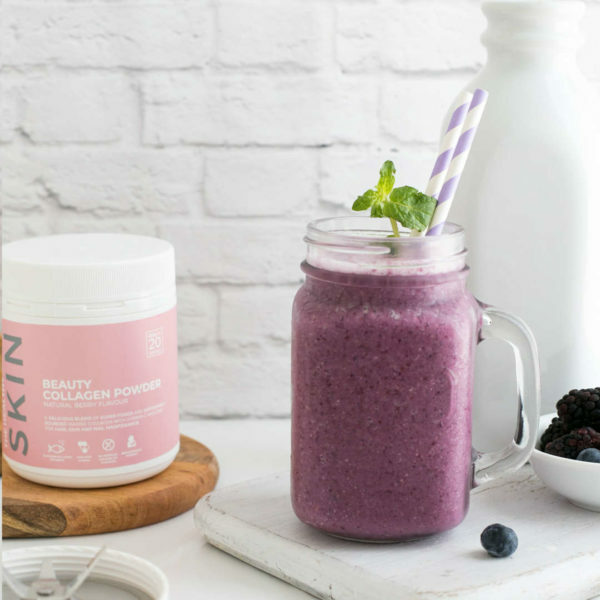 This delicious smoothie contains a range of ingredients that are great for your skin. In addition to the many other health benefits of berries, they also help reduce skin wrinkling. Berries are high in antioxidants which help to control free radicals, one of the leading causes of skin damage that contributes to ageing. 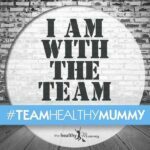 As well as providing your body with protein and iron, coconut water has high levels of potassium, which promotes hydration balance and calcium, which promotes skin growth. Place all ingredients in a blender and blitz until smooth and well combined. Pour into a serving glass and enjoy.